UniCarriers will be presenting its comprehensive product and service portfolio on Stand D70 in Hall 9 at the International Materials Handling Exhibition (IMHX) in Birmingham from 13-16 September 2016. 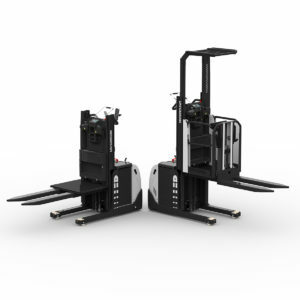 One special highlight on the exhibition stand is the new, highly versatile medium level order picker EPL 100. 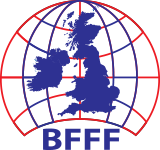 Being presented to British trade professionals for the first time, this vehicle forms part of a fully revised order picker generation. 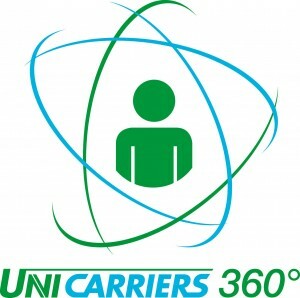 Stand visitors will also gain insight into the new UniCarriers 360° integral service concept, which covers warehouse and logistics planning, fleet management and flexible financing and lease models. 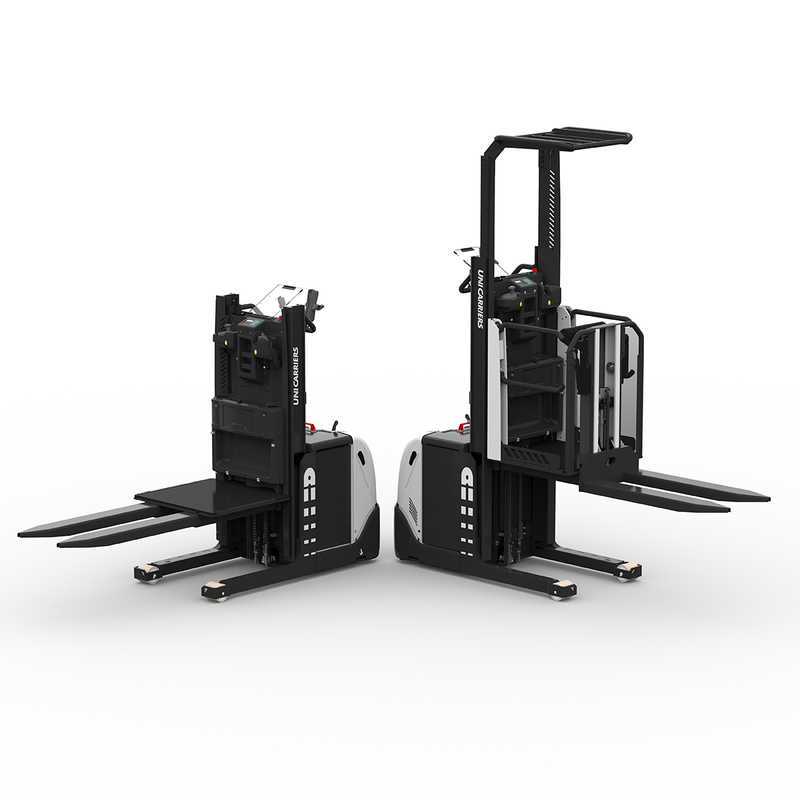 With its fully updated order picker range, UniCarriers is offering a solution for picking tasks at all pick heights to meet every need. Available from direct sales now, the EPL 100 provides a high operational capacity thanks to its speed of up to 12 km/h in high-speed mode targeting medium level pick heights of up to 3.4 metres. Suitable for use in both wide and narrow aisles due to its compact dimensions, the EPL 100 can be used for tasks ranging from order picking of small components or palletised goods in distribution centres through to just-in-time production supply. Autumn 2016 will see the EPM and EPH models being added to complete the product line. These vehicles feature picking heights of up to 9,850 mm or 12,100 mm while load capacities range from 1,000 kg (EPM and EPL) to 1,250 kg (EPH). Clients who already operate a UniCarriers forklift or are planning to buy one can enjoy even better comprehensive care for the entire life cycle of their forklift trucks thanks to the new UniCarriers 360° service concept. 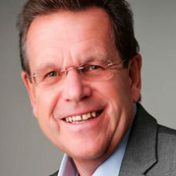 The flexibly combinable modules in this service offer cover for all requirements in contemporary logistics and fleet planning, including genuine spare parts and fleet management, leasing and used vehicles operations and warehouse planning and simulation. The comprehensive service also includes safety assessments as well as high-performance drive and battery change concepts. Visitors to the trade fair stand can see for themselves how quickly and easily batteries can be replaced on a UniCarriers reach truck. The company will also be showcasing a pallet truck with a long-lasting lithium-ion battery for the first time.